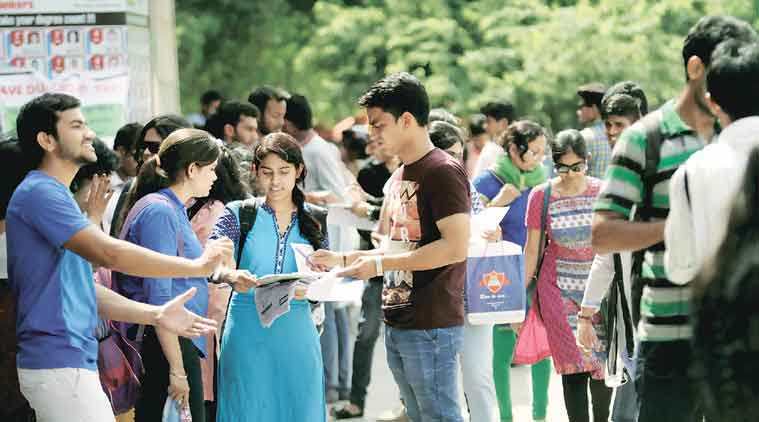 GUJCET 2019 Admit Card: The Gujarat Secondary and Higher Secondary Education Board has released the GujCET admit cards today. The candidates can download the hall tickets from the official websites – gsebht.in or gseb.org. The date for the Gujarat Common Entrance Test 2019 (GujCET) 2019 was rescheduled to April 26 due to the Lok Sabha Elections. The earlier reason for the change in date announced by the Gujarat Secondary and Higher Secondary Education Board (GSHSEB) cited was a clash with CBSE exams as the reason behind the change in the schedule. Initially, the state board had announced that GUJCET would be conducted on March 30, which was then postponed to April 4, giving the same reason. As per the circular issued by GSHSEB on January 21, keeping in mind the change in the schedule of CBSE examination, the GUJCET date announced on April 4, will now be conducted on April 23. Previous year too, the exam was conducted on April 23. Over 1.36 lakh candidates took the Gujarat Common Entrance Test (GUJCET) at 34 centres in 2018. Out of a total of 1,36,498 registered candidates, 134979 took the examinations. The exam is conducted every year on for admission to state-level engineering colleges. It is a three-hour exam conducted offline. GUJCET is held for securing admissions to engineering and degree/diploma pharmacy courses in government, government-aided and self-finance institutes of the state.